see signs of spring as the crocuses are starting to sprout. 8pm for a two entrees for the price of one. Provincetown sunset. Photo at right by Petar Dopchev. 7:30pm and Sunday afternoons at 3p.m. Tuesday evening through March 11th. stay with us at The Somerset House Inn. Click here to make your reservations. 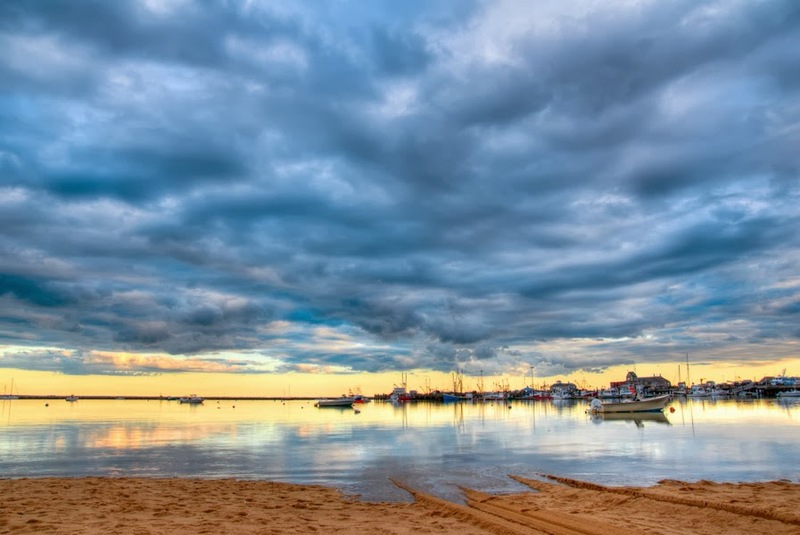 Come to Provincetown in March !